Our creative video professionals specialize in video shoots and production for websites and for high definition, broadcast-quality DVDs. We can help you and provide voice-over talent, acting talent, award-winning writers, website designers and website developers. We have everything you need to produce high-quality, professional videos and integrate them into your website. 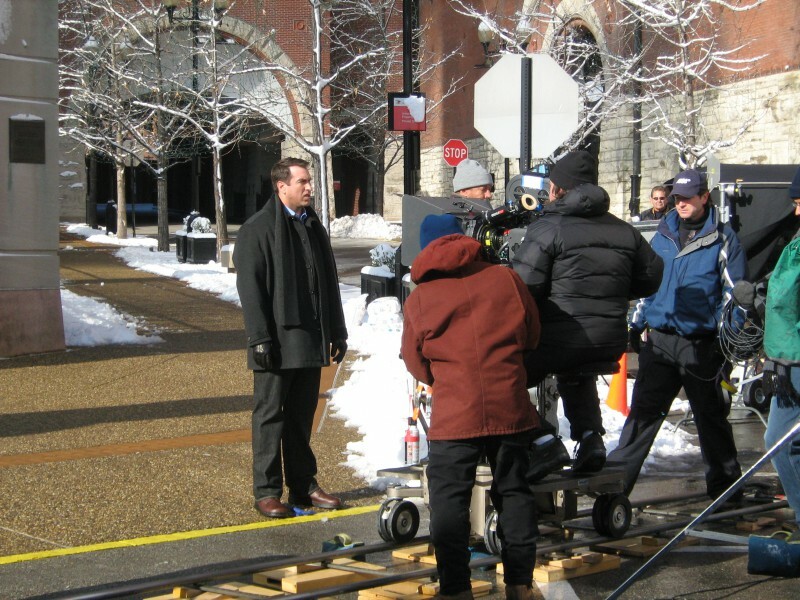 Our production crew prides itself on meeting budgets and deadlines, personal, one-on-one service and an edgy creativity that you’ll find nowhere else in Saint Louis and the Missouri region. Outline your communication goals and budget for the objectives of your video production. Setup a budget, an understanding of what your production firm will provide and the costs proposed. Write your script to create the spoken word and visualize for shot direction. Creating the visual storyline for your video and graphics. Production is the actual video shooting on location or in a studio. Production shots or B-Roll consists of product or service video clips. This can also include on-camera talent with speaking from a teleprompter. Editing and post production is the cutting or assembly of the video as outlined by your script. Many times this involves color correction, motion graphics, voice over, music and other audio and visual effects. Approvals and duplication. Viewing online for any edit changes and output and preparation for distribution.